The joint release calls on fixed-base operators (FBOs) to “move expeditiously to implement these practices,” and recognizes that certain providers face unique implementation challenges and may need time to communicate their prices and fees online. For almost two years, AOPA has been investigating and working with local leaders to understand and fight the effect of egregious and often opaque FBO fees on airport accessibility. “This is about the fundamental rights of pilots—whether they fly piston or turbine airplanes—to know what the fees and charges are before they get to the airport,” said AOPA President Mark Baker. 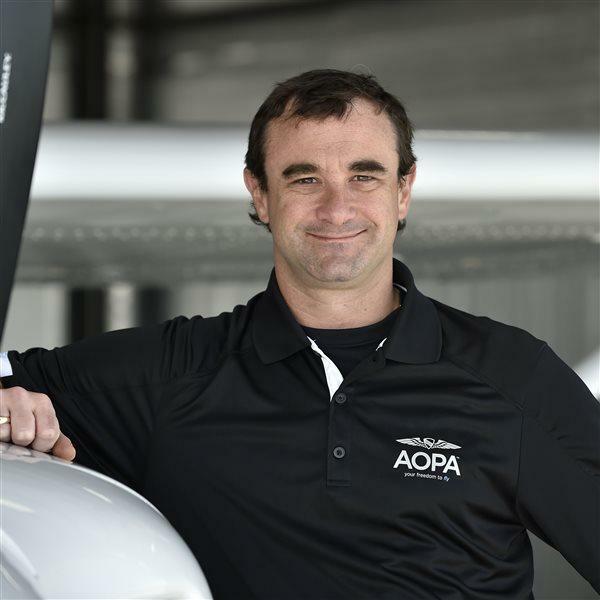 “AOPA’s efforts toward fairness and transparency will lead to informed decisions for pilots, drive competition, and increase flying—a win-win for general aviation. AOPA staff will work directly with FBOs that request assistance in developing technology solutions for posting fees, and AOPA is offering to communicate the fees through the association’s online Airport Directory. The joint release was issued by AOPA, the Experimental Aircraft Association, the General Aviation Manufacturers Association, Helicopter Association International, the National Air Transportation Association—which represents the FBO industry—and the National Business Aviation Association. On Oct. 11, five aviation groups including AOPA sent a joint letter to FAA Acting Administrator Daniel Elwell asking the agency to ensure transient ramp parking areas are clearly, accurately, and consistently labeled on airport diagrams.